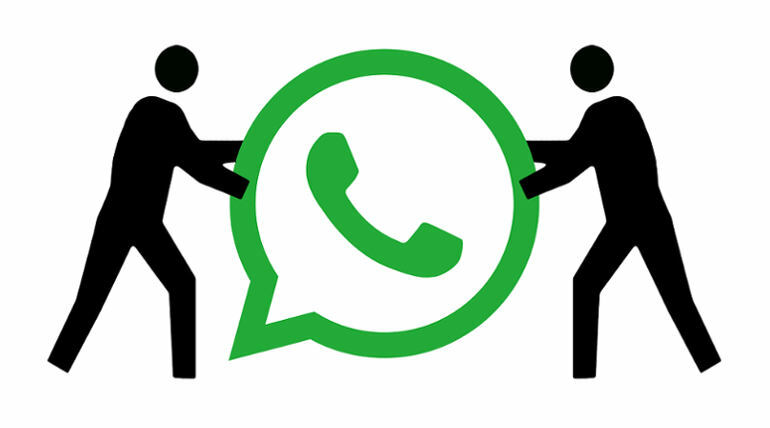 WhatsApp New Feature: The latest addition from WhatsApp is the privacy for group addition for the users based on the need of a consumer. The much-awaited privacy update will be going on floors in the next version of the app expected to be launched soon in the Play Store. 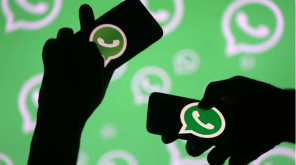 The Facebook-owned company is working on the safety and privacy in its messaging app to the maximum extent in recent times. The group privacy setting enables the user to choose whether the user can be added in a group or not. It asks the user about their acceptance before getting added in the group by an admin. This update has various options to choose between privacy and makes it easy for the user to manage privacy in the most used messenger app. The feature works in the way where it can be chosen between multiple options. Follow the steps to make use of the feature, WhatsApp Settings > Account > Privacy > Groups, and there you find the three options to enable the mode as per the need. Nobody, My Contacts and Everyone are the options available which would ask permission to the user to be added in a group apart from the privacy chosen by the user.